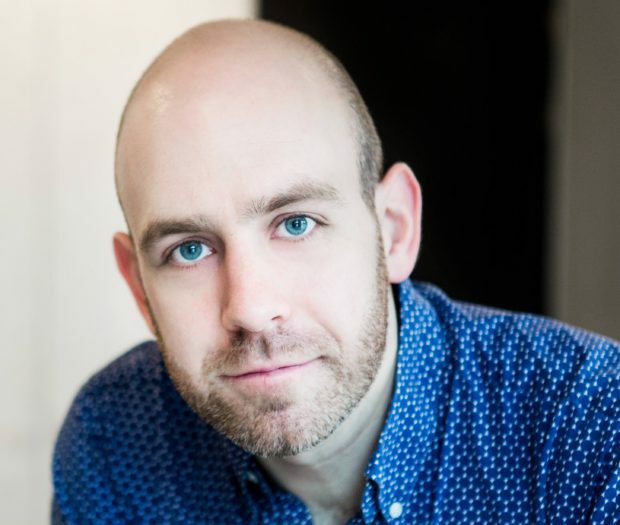 Two Agency directors Rob Hastie and Kate Hewitt are kicking off the Sheffield Crucible’s opening season under Hastie’s tenure as artistic director with its first two shows. 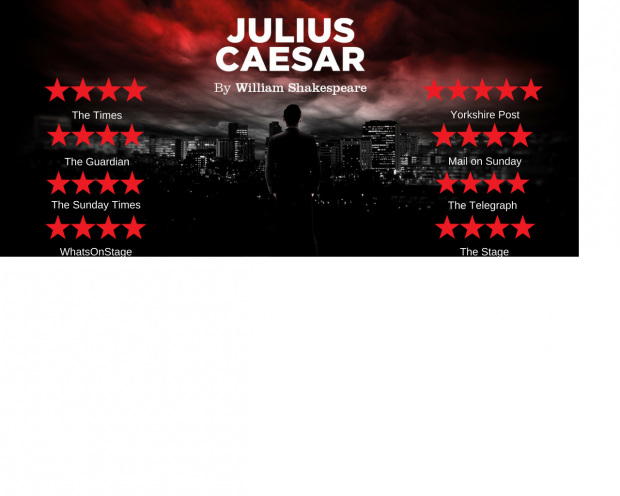 First up is Hastie’s production of JULIUS CAESAR. The show has received 4 star reviews from The Times, The Guardian, The Sunday Times, The Daily Telegraph, The Mail on Sunday, The Stage and WhatsOnStage. Immediately following is Hewitt’s regional première of Nina Raine’s powerful family drama TRIBES, opening 30th June. 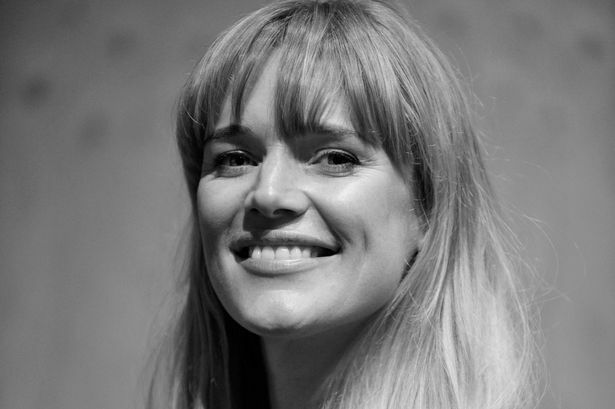 Hewitt was the winner of the inaugural Royal Theatrical Support Trust (RTST) Director Award 2016.